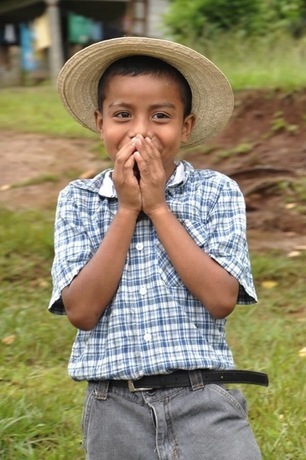 Faces of Panama - Latin American Relief Network, Inc. This album includes images of some of the wonderful people we have met and/or assisted in our efforts thus far. These images do not include captions. All images in the album belong to LARN.